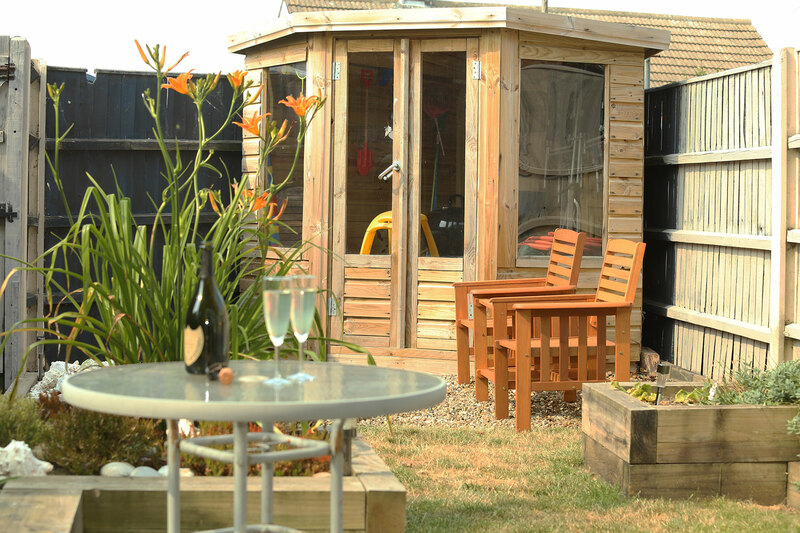 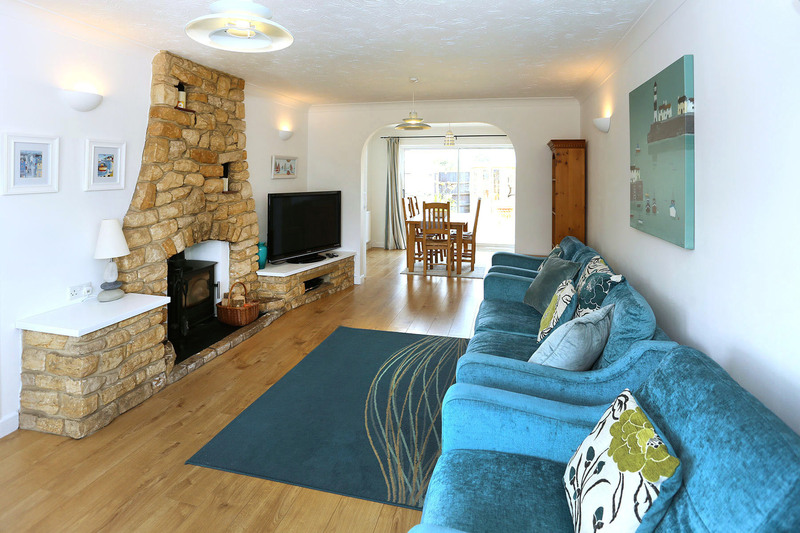 THIS semi-detached cottage is perfect for familes, couples or a group of people. 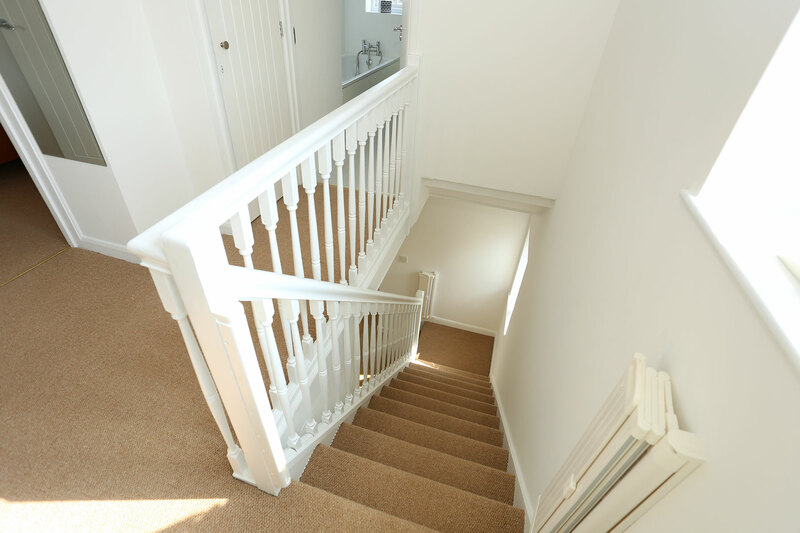 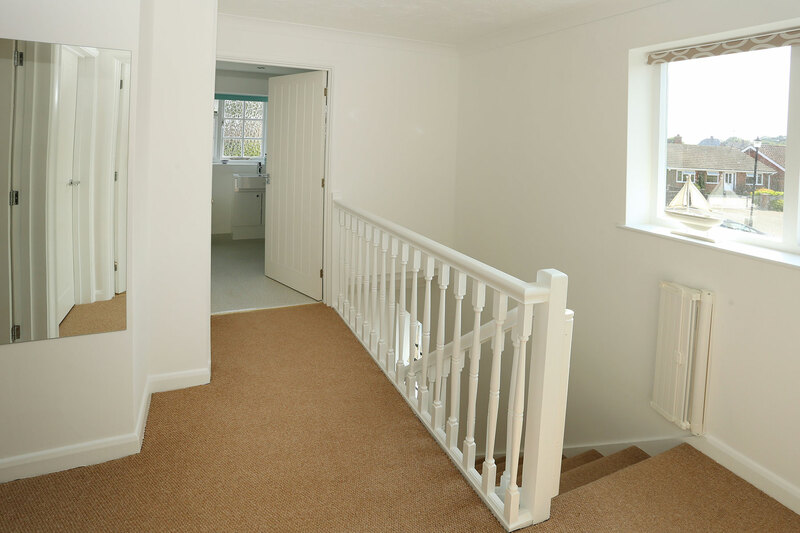 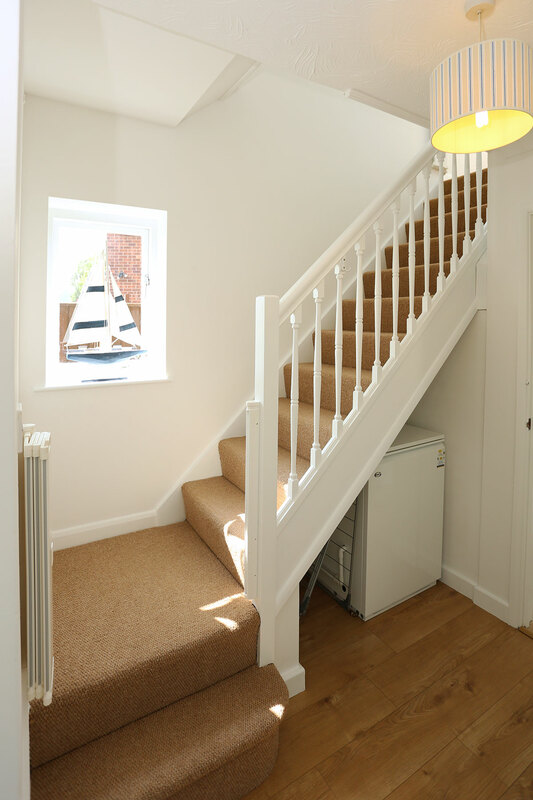 Its spacious hallway has stairs to the upper floor and a modern downstairs WC. 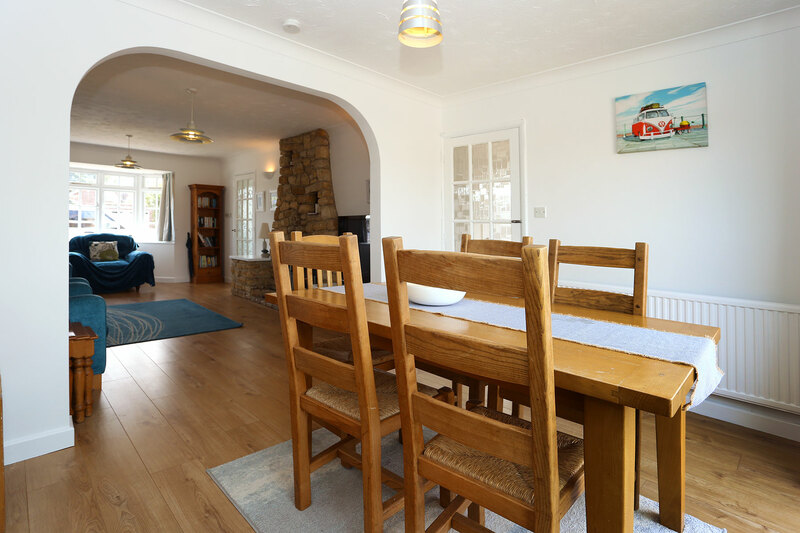 The hall opens into the bright open plan living/dining room which has new wood burner. 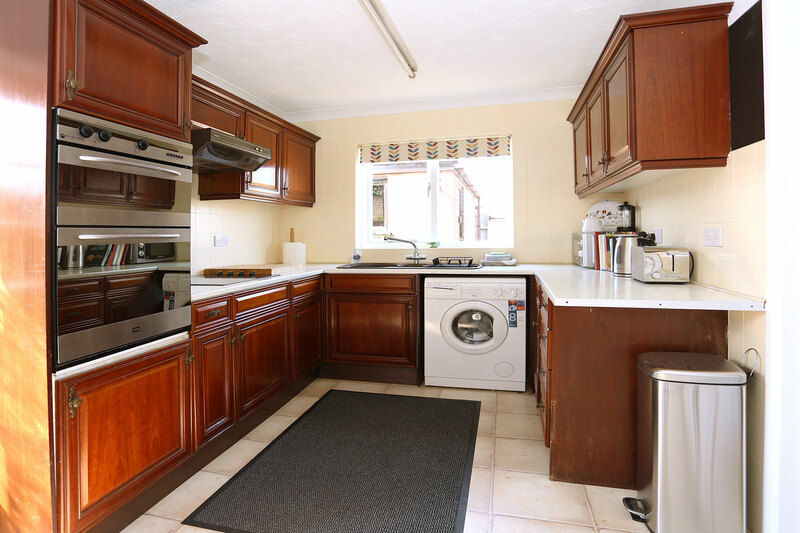 The fully fitted kitchen to the rear of the cottage has an electric cooker, hob, fridge, freezer, microwave and a washing machine. 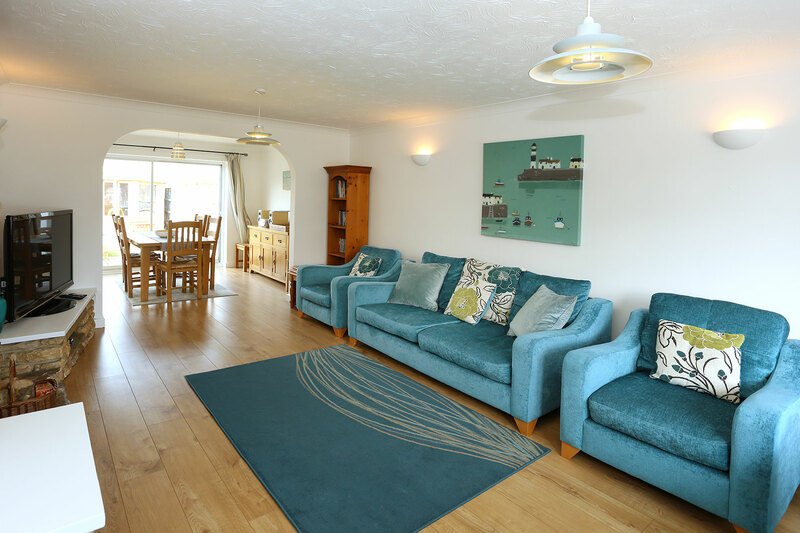 The lounge/diner is a spacious and bright area running from the front to the back of the cottage and has comfortable seating for six guests plus a high chair. 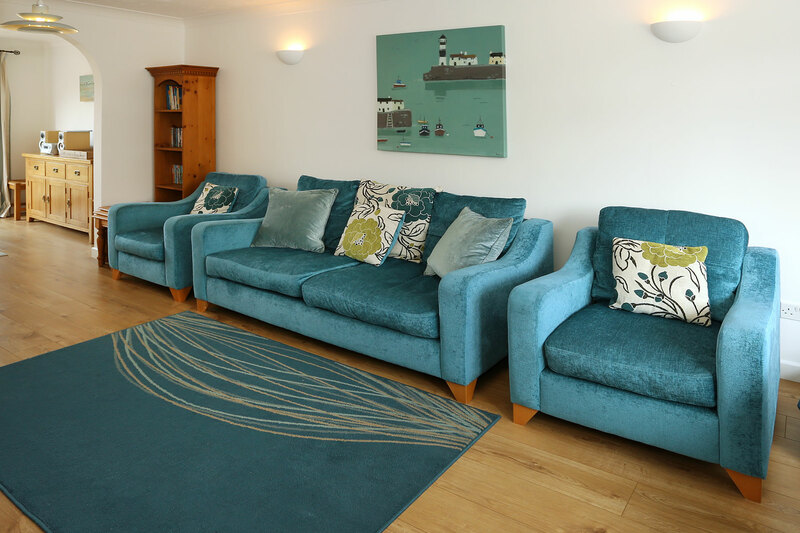 There's a large digital flat screen colour TV with all the channels and DVD player and large patio doors open to the rear patio and garden. 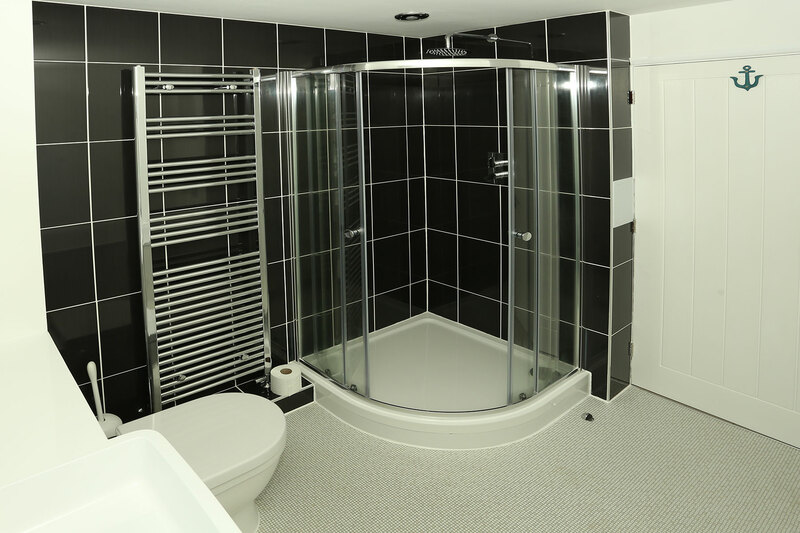 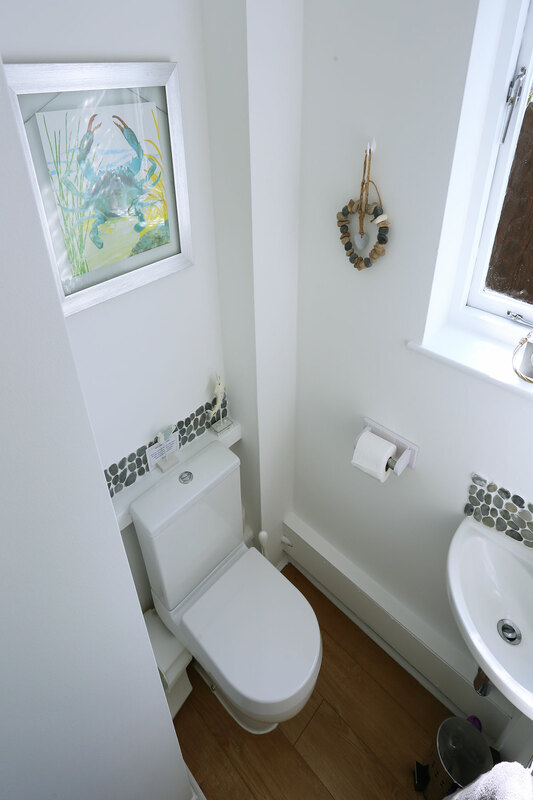 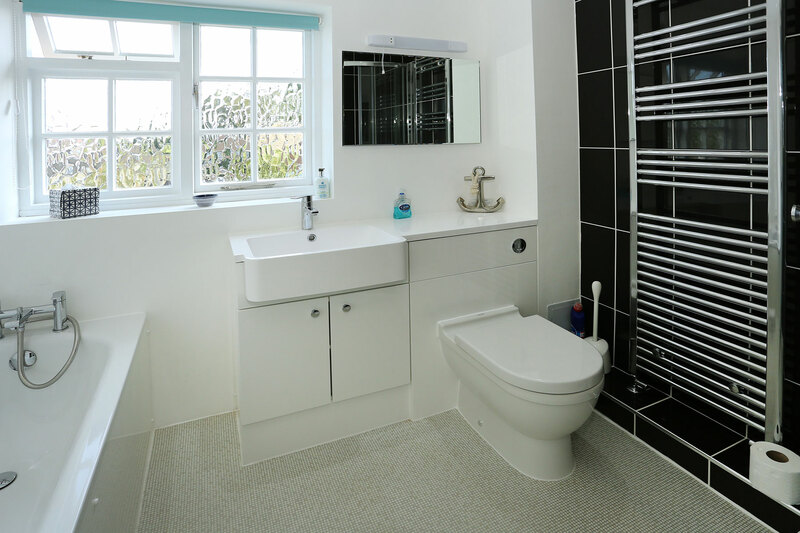 Upstairs there are three bright bedrooms and a large family bathroom with a bath, separate shower, washbasin and WC. 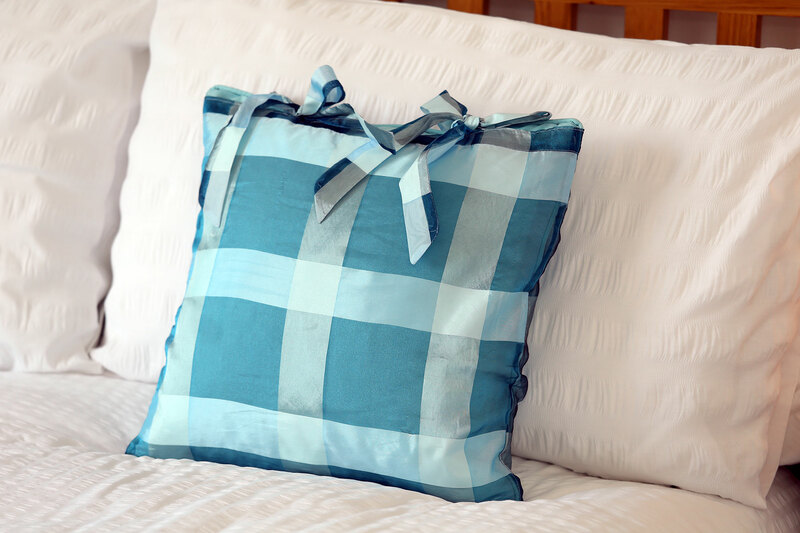 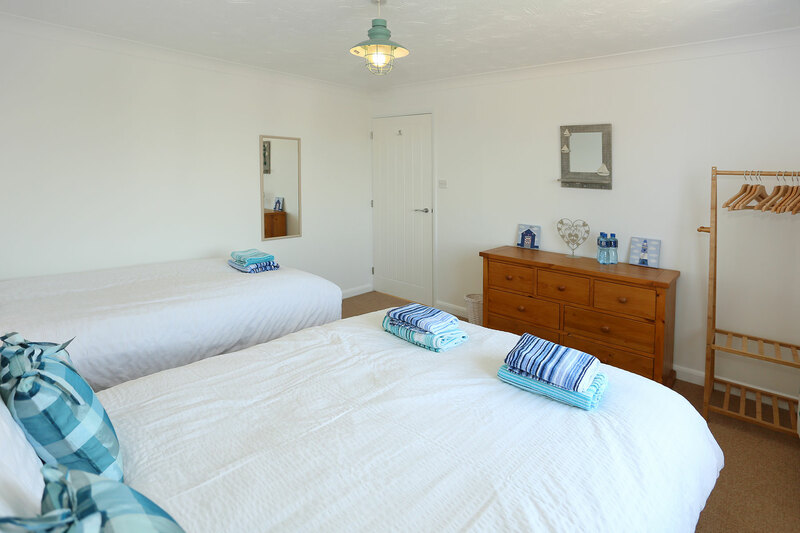 At the front of the cottage the master bedroom has a comfortable king size bed. 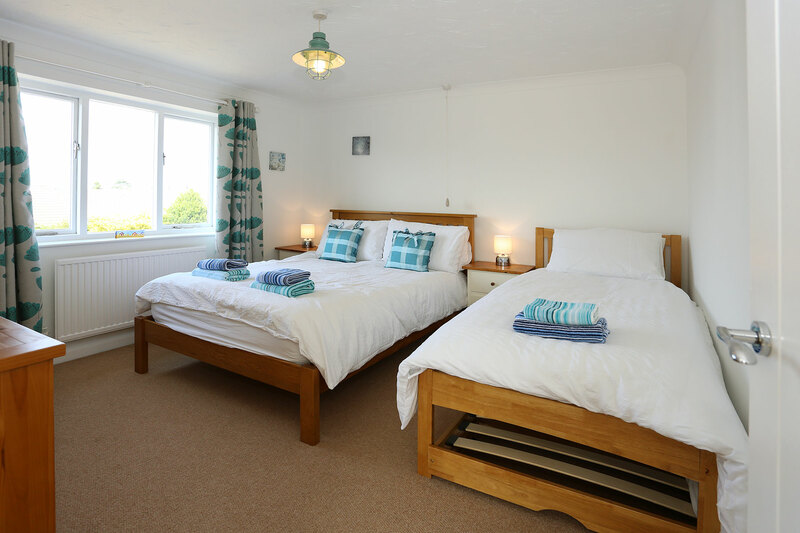 The second bedroom has a double bed and a single bed, whilst the third bedroom has a single bed. 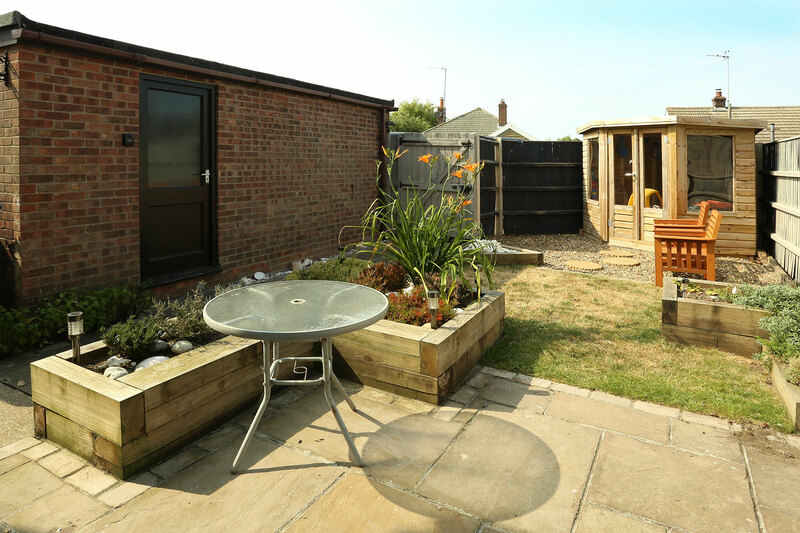 There is an enclosed cottage style front garden with rear and side access to a maintained paved & lawn garden. 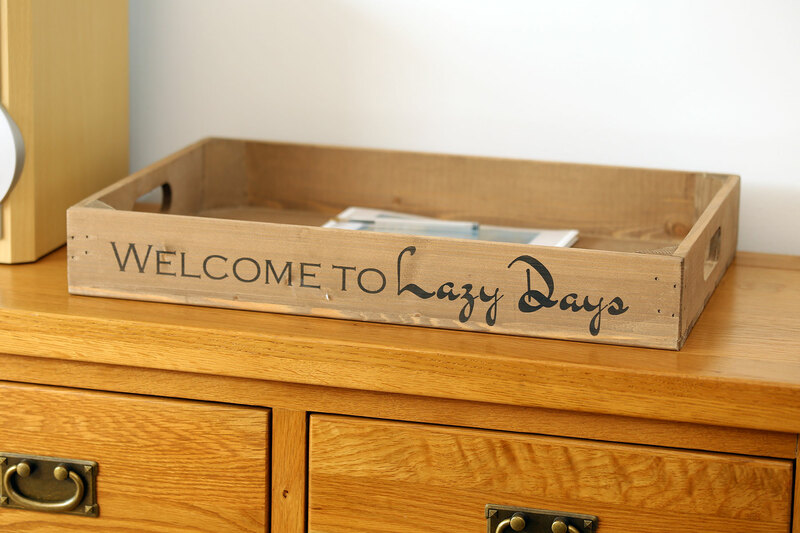 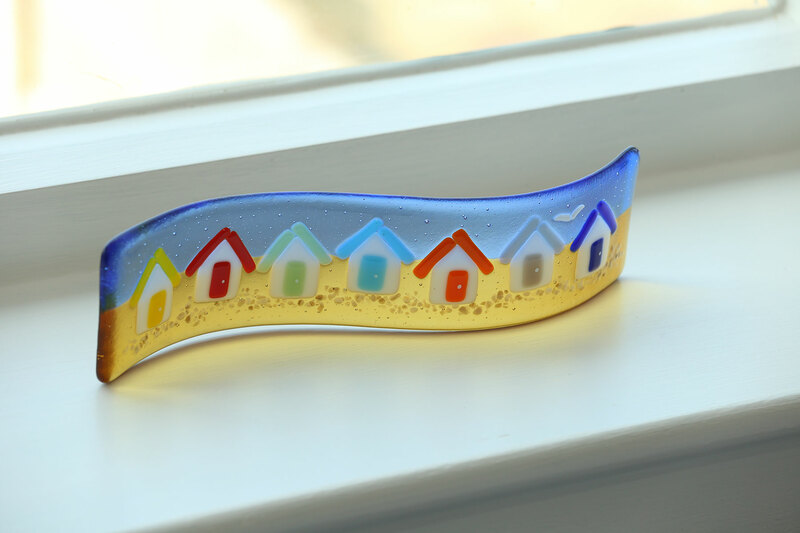 For families, there is a great selection of toys, games and books as well as a high chair, stair gates, bathroom steps, kitchen plates/cups and a travel cot. 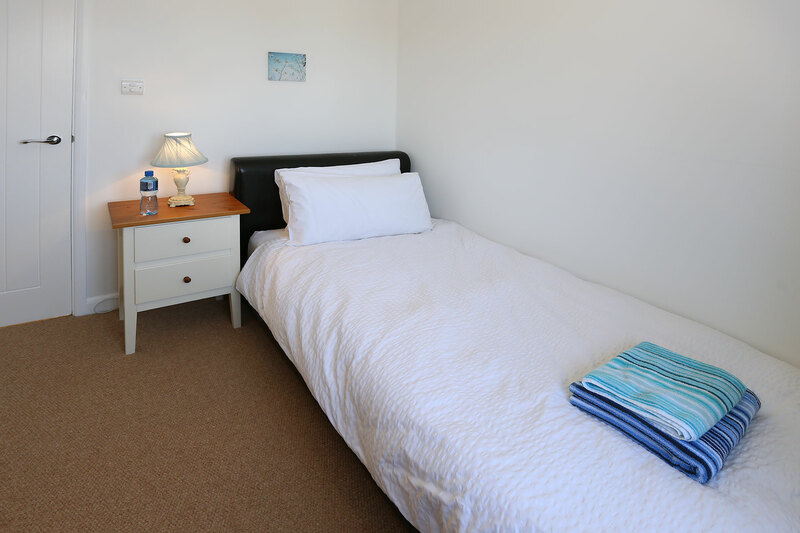 Oil fired central heating, lots of hot water & free WiFi. 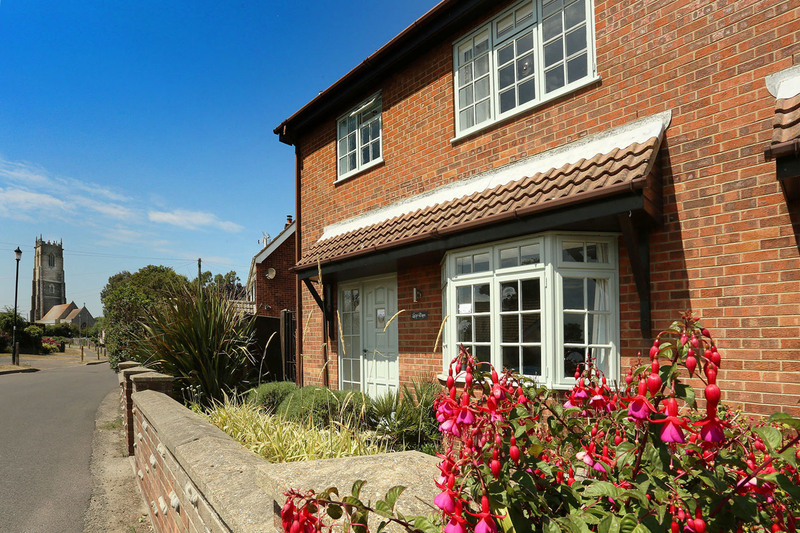 Off street parking for one car to the rear with extra available across the road.